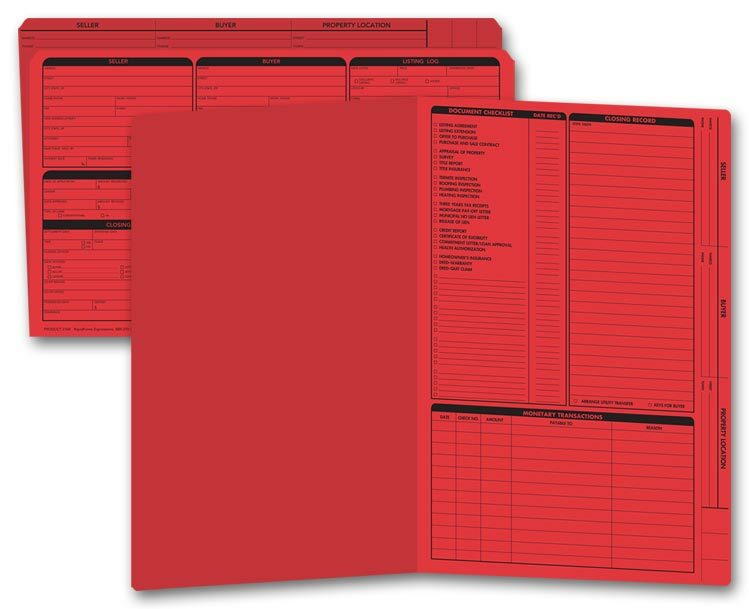 Regular maintenance helps preserve vehicle value and avoid costly emergency service. 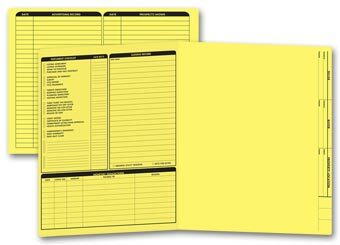 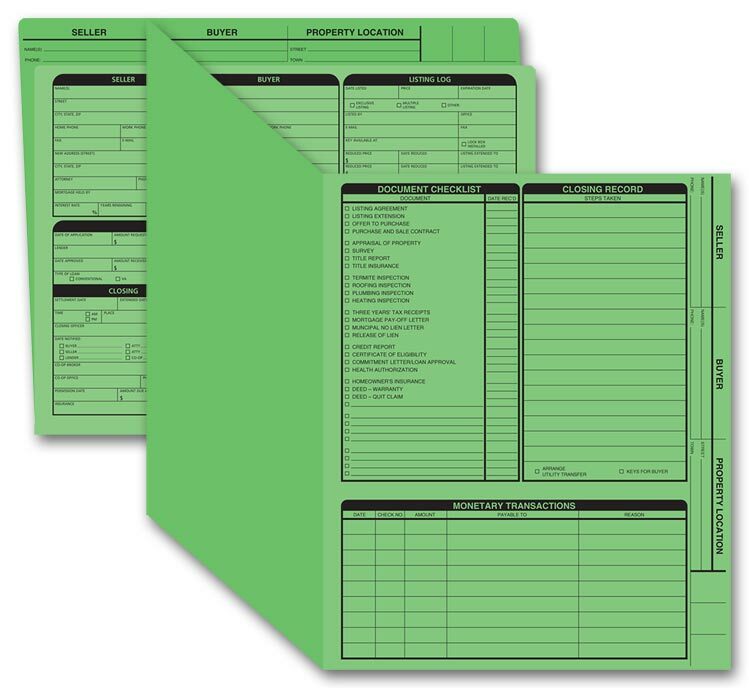 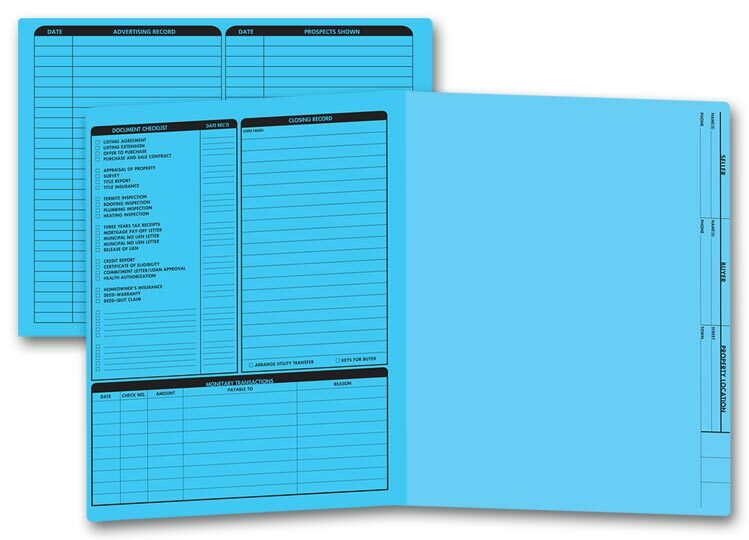 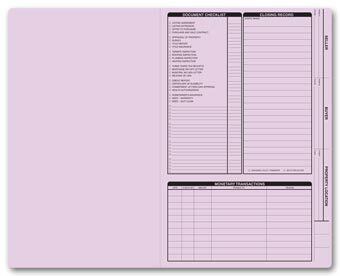 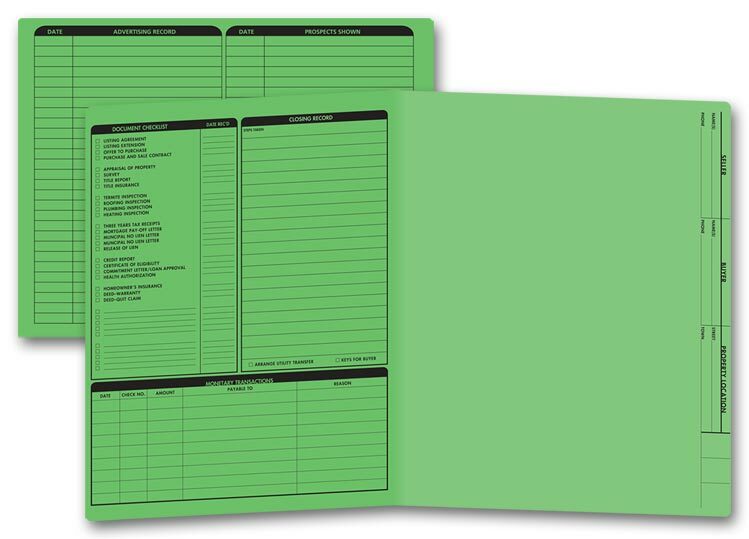 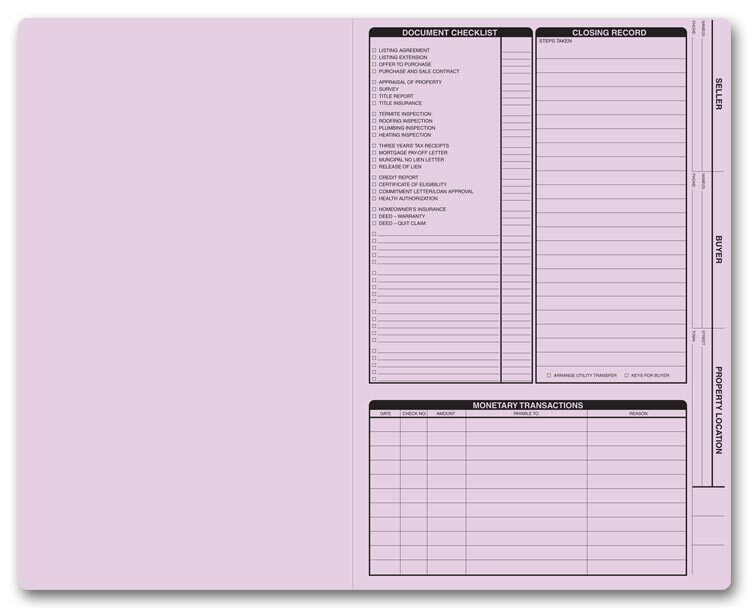 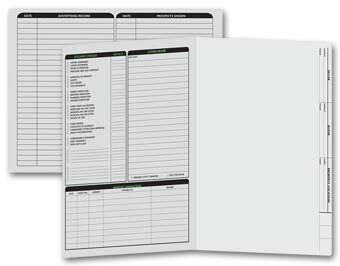 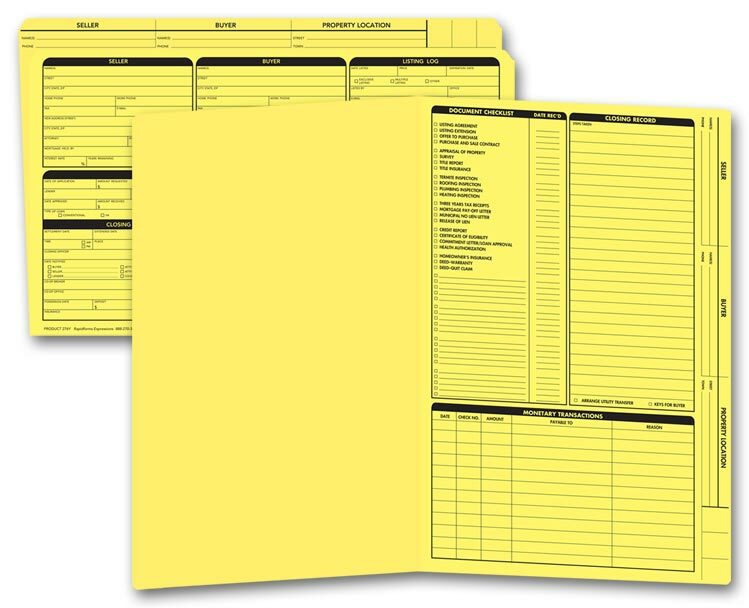 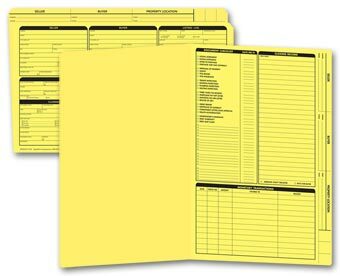 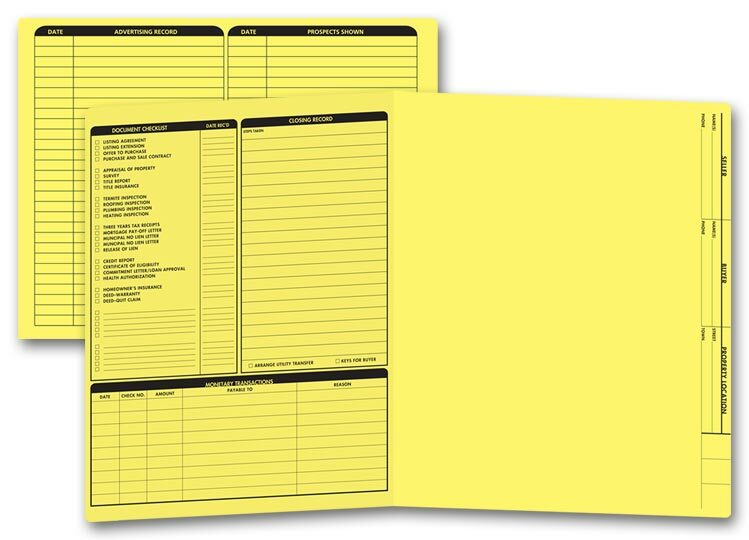 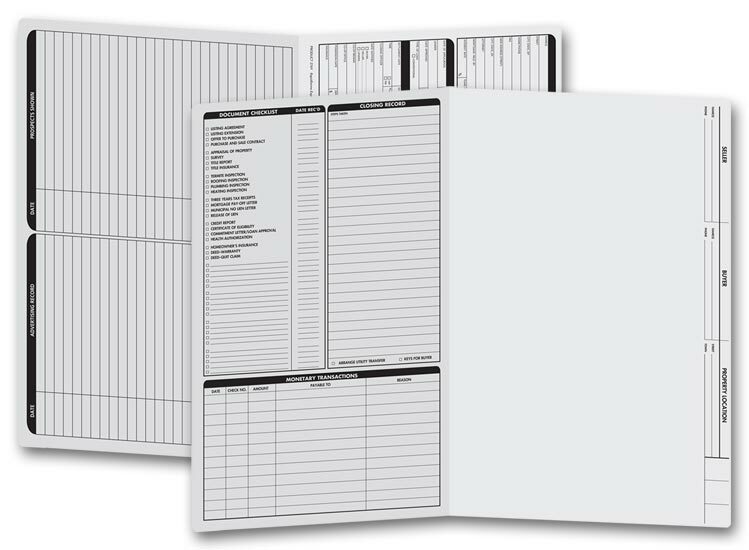 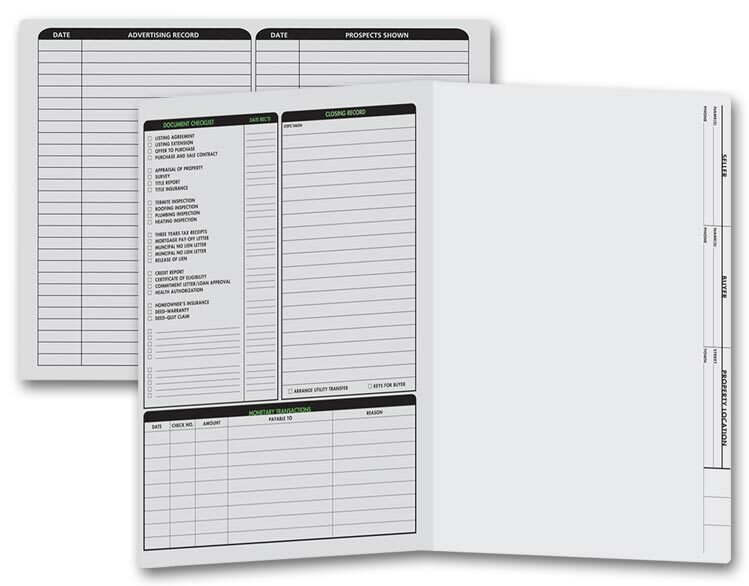 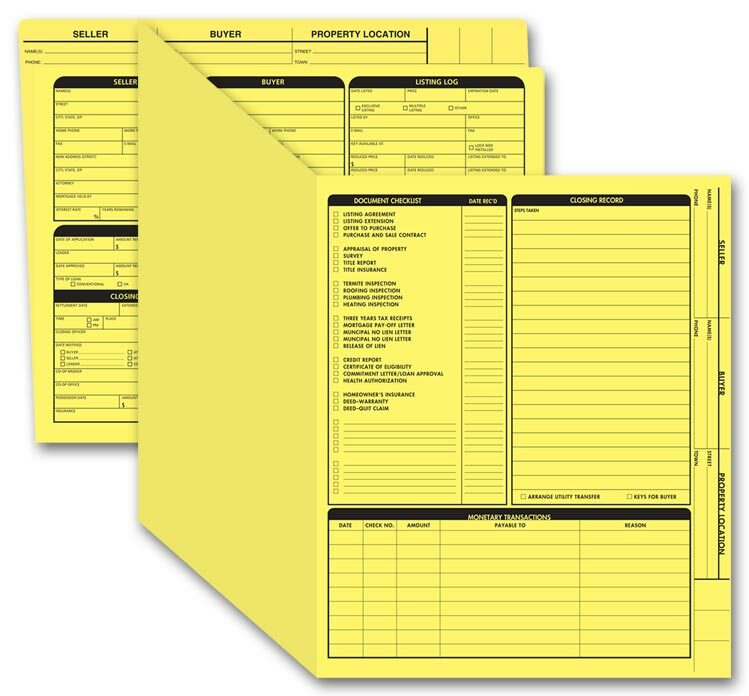 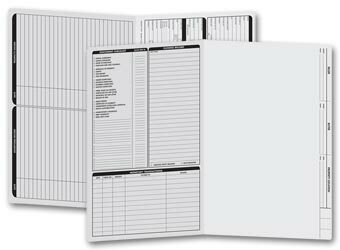 Use our roomy preprinted Vehicle Service File Folders to keep organized and accurate service records. Includes areas for dates, odometer readings, estimates and more.